How to configure SSL in GrandNode on Linux? Let's look at the continuation of the GrandNode on Linux guide. In this part of article, you will see how to configure SSL certificate on Linux. 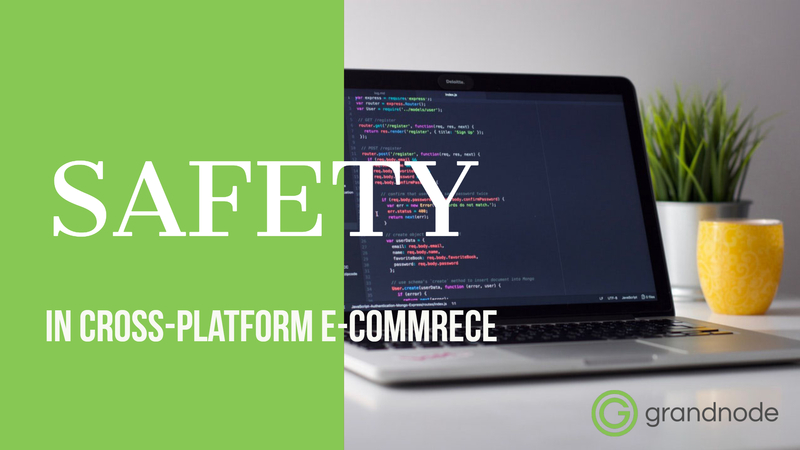 Safety is one of the most crucial topic in online store management. We will cover this topic in this short article. We will describe the security features in MongoDB 3.6 and GrandNode.